It may be a while until we have smartphones that will run forever without the need to be charged. Ever. However if this actually works, we will have a smartwatch that won't need any charging at all. Why? Because it will be powered by you. Your body heat to be precise. Smartwatches, they are one of the coolest things you can get your hands, erm, wrists on at the moment. It’s a shame they are horrid when it comes to battery life. But a knight in shining armour will exit the matrix and solve just that issue if all goes as planned. It's called the Matrix PowerWatch, made by a startup called Matrix Industries, and it is the world’s first smartwatch that won’t need to charge, ever. 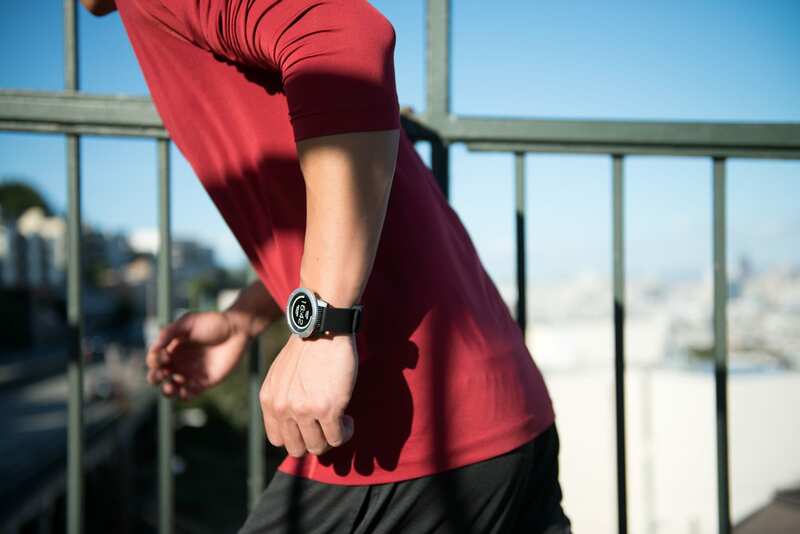 Because this smartwatch will be powered by your body heat. While it does that, it will measure calories burned, activity level, and sleep using an advanced thermoelectric technology. To add to the drool factor, it is the only smartwatch to feature a power meter which displays how much electrical power you are generating. Here, take all my money. Before we get to the awesome part, let’s take a moment to appreciate the fact that this watch looks rather stunning. It almost looks like it is carved out of a single block of aluminium. The bold, think design is well complemented with the Nylon strap. Alright, back to some science now. Little to your knowledge, your body is a pretty awesome thing. What if we told you, it generates 100 watts of heat at rest. Like when you are staring at that burger. That figure multiplies when you do things like running, jumping, cycling, swimming and more and touches the figure of about 1kilowatt. Pretty neat eh? It took the team 5 years of labour and several prototypes to harness this tech that converts body heat into electrical energy. We mentioned swimming earlier because due to the absence of charging ports, this watch is waterproof up to 50 meters. Right, how soon can I use my body heat?